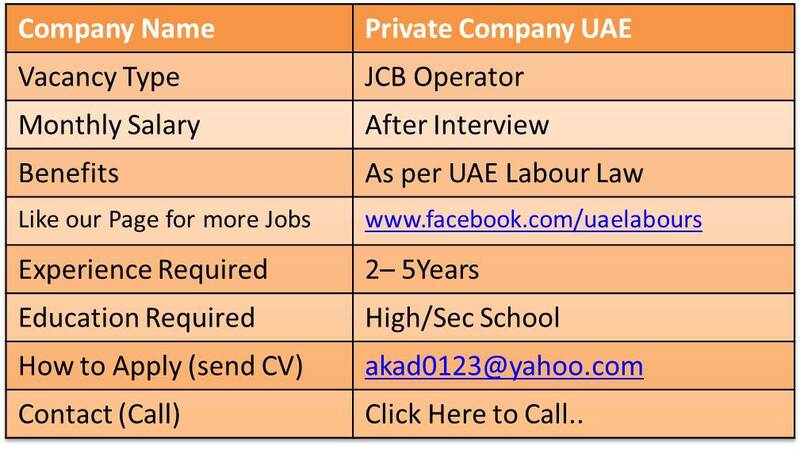 Operator Jobs are the mostly desired jobs in UAE. A well reputed Company in UAE is looking to hire JCB Operator for Dubai. 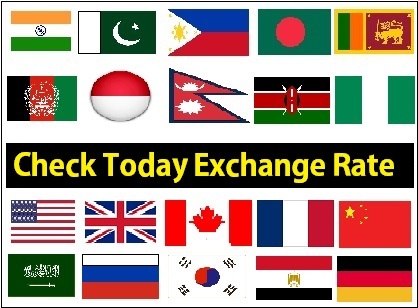 • Should have UAE experience not less than 3 years. • Can speak english and arabic. • Knowledgeable about fixing the equipment. • Any nationality can apply. • Salary to be discuss during the interview. • Other benefits as per UAE labor law. Applicant should be join immediately. Interested applicant can send their CV to the below mail. If you have the skills and experience which is required for JCB Operator, please forward your resume to below Email Address, or through provided Contact Number Shortlisted Candidates will receive confirmation email. It has help me in finding out more detail about "Sri Lanka Visa"